Zombies are the latest rage in Hollywood, and are everywhere…literally! From appearing in horror flicks on mainstream cinema, to featuring in television series, books and magazines; these reanimated or ghoulish beings seem to never stop amazing us. But, do you know that zombies were created much before Hollywood patronized them? So, for anyone who wants to know in detail some startling and gnawing facts about the undead or walking dead, here is a little history of zombies followed by interesting zombies facts that will surprise you. Go ahead and enjoy! Before getting into any kind of detail, we must first know what a zombie is. Its a term that finds its origins in a word coined in Africa. The word is “nzambi” meaning god. In other African myths, the zombie, it seems, was none other than The Grand Serpent, also known as “Le Grand Zombi”. This creature was called the father of all gods and was a python. To make visualizing a zombie in a better way, let’s just mention that a zombie is a corpse that is brought to life using witchcraft and voodoo. It essentially is a walking dead brought to life supernaturally. Zombies are not a current phenomenon to have happened to us. In-fact, these walking dead have a riveting historical background. The word zombie was coined in Haiti, an island in the Caribbeans. Throughout the 1700s, Haiti was a hot pot of voodoo religion, and also a booming center for slave trade. It was in those times that the term zombie started getting used widely, and was essentially meant to refer to the plight of the slaves. 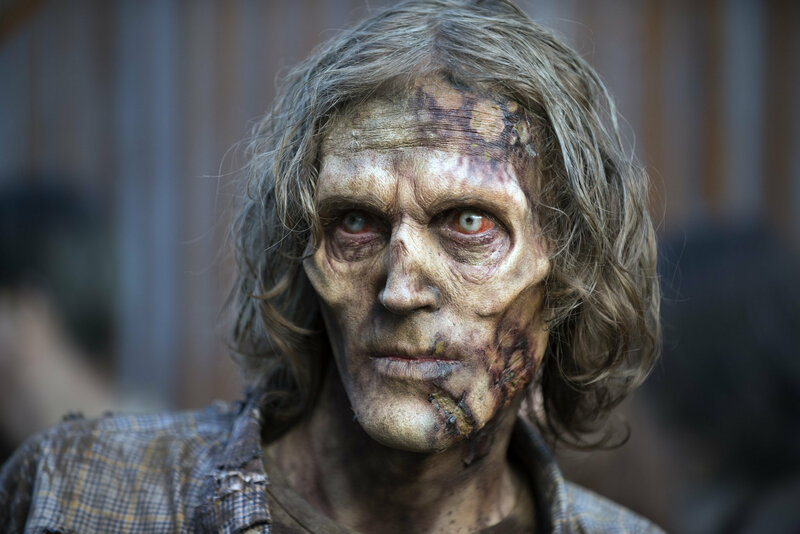 The emaciated look of a zombie resembled a starving slave, and the connection was established there itself. 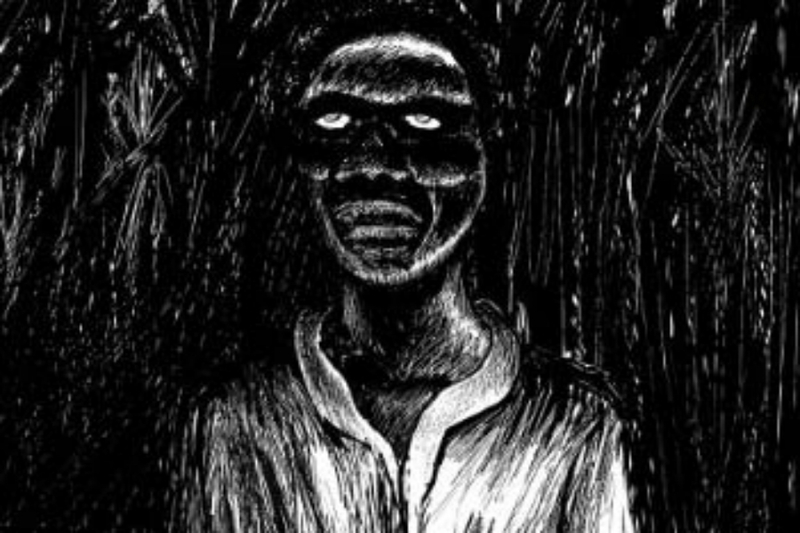 Haitians believed in the existence of some magical entity that controlled corpses, and that entity was one that practiced voodoo and witchcraft. 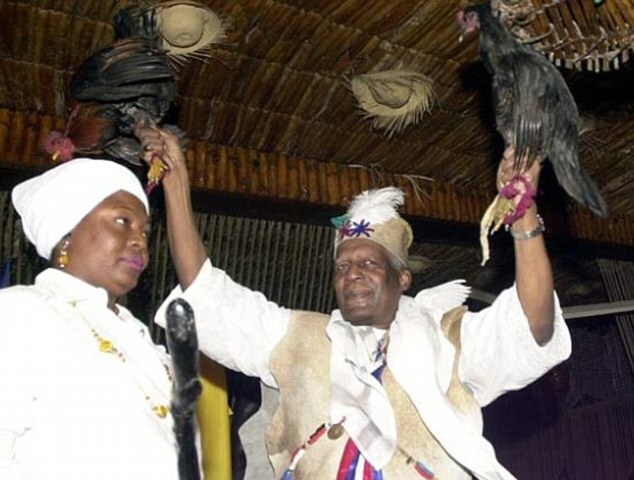 The Haitian witch doctor was called a bokor and was very much feared by tribesmen. These bokors were employed by Tonton Macoute, secret police service utilized by the Haitian dictator Duvalier’s political group. And, they could force anyone to do anything, and could also convert a person into a zombie. Some facts prove that the term zombie was used in America as well for symbolizing various ills of the society. From symbolizing people’s plight during the fiasco of Vietnam War, to representing the turmoil during the civil rights movement, and rising capitalism, the word zombie encompassed many a things. Its not Africa and America alone that gave birth to the concept or term called zombie. 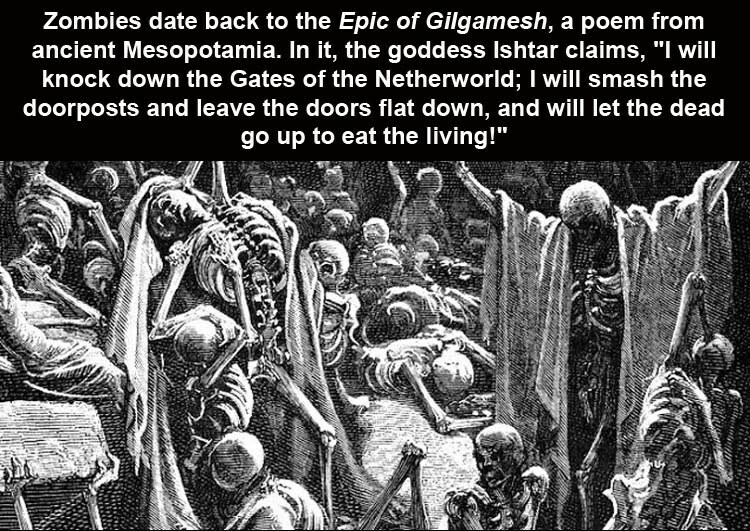 In-fact, one can find it getting written about in the centuries old ‘The Epic of Gilgamesh‘, a Middle-eastern tale. This epic tale was written about 5000 years ago in which tales of the walking dead were told. In one such tale, mention is made of a goddess who gets angry and threatens to unleash the dead into the human world until all lives perish. Zombies were also very much a part of ancient Chinese history. According to their myths, the Kuang Shi or “hopping corpse” are basically dead bodies with no brain function. These entities walk the surface of the earth without any purpose. Some Chinese folklore mentions that zombies are the dead bodies of such people that died far away from their homes, and are bound to return to their homes for achieving peace. The history of zombies throughout cultures is very interesting. From being called reanimated beings to ghouls, to walking corpses, zombies have many names and metaphors. Let’s take a look at some of the most startling facts about these entities. 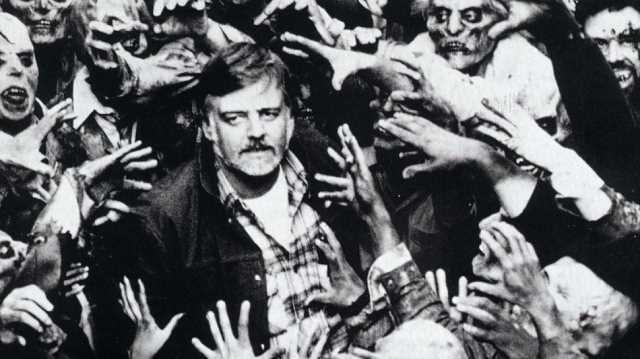 The creator of the modern day zombie was George A. Romero, also known as “the father of modern zombie”. He made the famous movie ‘Night of the Living Dead” in 1968 that became a cult horror film. It became a muse for all upcoming block of zombie horror flicks that were made later on like Zombieland, Dawn of the Dead, 28 days later, iZombie. Romero depicted his zombies as flesh eating entities that never stopped ravaging humans. Most of you won’t know that in Haiti, there is a law that makes it a criminal offense if someone turns somebody into a zombie. But, it, however, is applicable to crimes where drugging someone is involved. 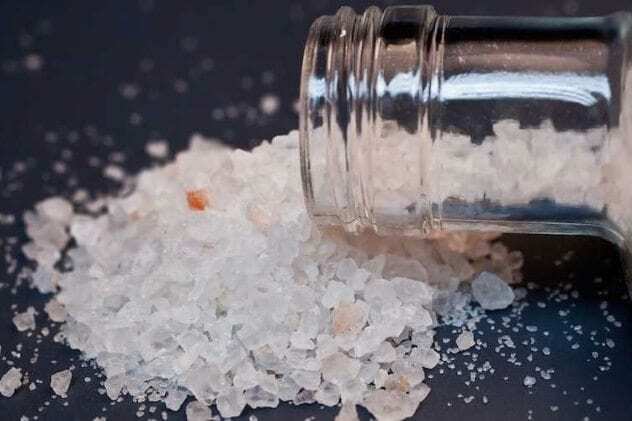 According to Article 249 of the Haitian Law, its a crime if a person drugs another, then, buries his body while he appears to be dead, followed by digging him, and thereafter bringing that so called dead person to live again. Such a crime is punishable. Zombies have roots in Scandinavian mythology in which they are referred to as ‘draugr’. As per many Scandinavian mythological tales, these draugr were warriors, fierce and very strong. After these warriors died, they returned back from their graves, only to kill and torture human beings. 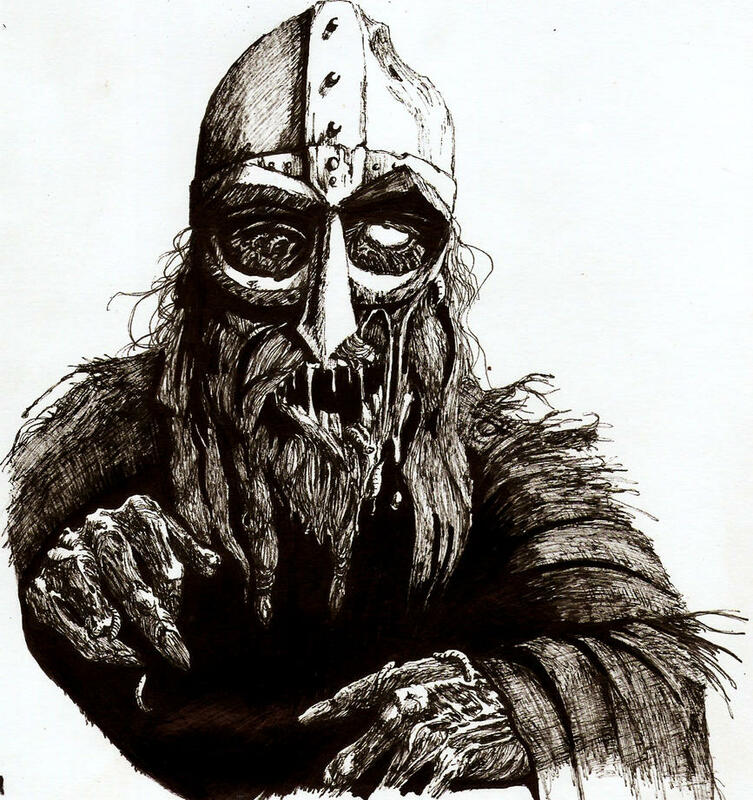 According to the folklore, one could kill a draugr by chopping it’s head off or by burning its body. While, the modern day zombie horror movies showcase these eerie creatures as the aftermaths of an apocalypse or a viral outbreak, the old movies reflected them as creations of witch doctors. These witch doctors created zombies for attaining multiple aims like money, fame and power. The bokors, its rumored, fed the turned zombies a typical plant paste called ‘zombie’s cucumber’ to keep them enslaved and weak. 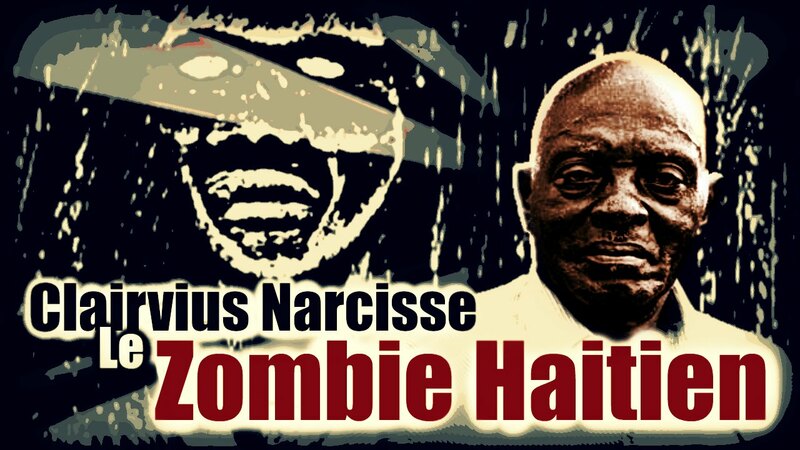 If you read zombie history, you will come across Clairvius Narcisse, a man who was the world first and most life like zombie. He was a native of Haiti and always maintained that he was zombified using a concoction of hallucinogens and neurotoxins. Many Haitians believe that a zombie can be turned back to being dead and lifeless if its fed salt. 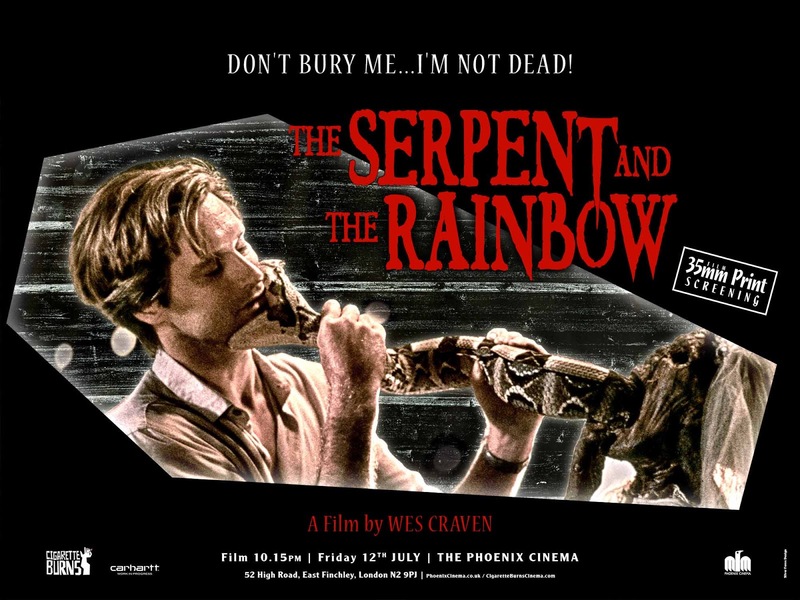 The famous book named ‘The Serpent in the Rainbow’ written by Wade Davis, the famous Ethnobotanist became a subject of many studies on zombies. 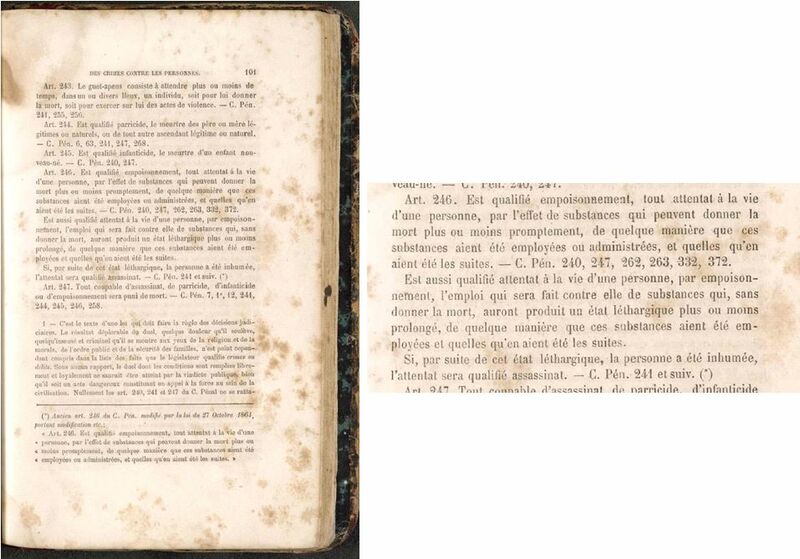 Davis discovered that zombies were in fact a real thing in Haiti and were turned using powerful hallucinogens, just like in the claims by Clairvius Narcisse, the first real life zombie. Wade Davis traveled to the country in the year 1982 and based on the reports, conducted research on zombification. The famous horror genre director Wes Craven made a film in 1988. Unknown to most, Yaws is a disease that makes humans appear zombie like as it causes a number of similar looking symptoms seen on zombies, like, oozing sores on the legs, face and hands, wounded mouths and feet. Yaws is a rare and a painful disease that can force its victim to walk in a zombie like fashion, courtesy, the painful sores at the back of the feet. According to modern research, a voodoo doctor or bokor can zombify a person, but, he can do so with limited success. Its concluded that only one in 100 trials proves to be successful. The rest of the times, the person who is in the process of getting zombified dies. The Haitian witch doctors used a certain type of powder that was called ‘zombie powder’ which was prepared out of a variety of poisons extracted from the poisonous puffer fish, cane toad and a dangerous frog called hyla. Some of these powders also contained human bones. 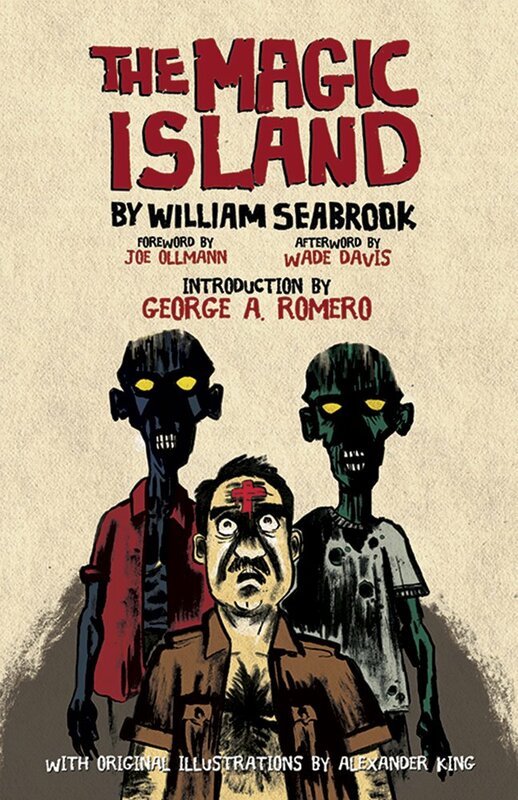 The concept of the modern age zombie has been inspired from William Seabrook’s novel called The Magic Island. Before the publication of this novel, the humans of the westernized world never knew what zombies were. The novel is a travelogue and offers vivid details about the author’s experience while he stayed in Haiti for the study of Haitian voodoo traditions and culture. The Centers for Disease Control have prepared a site in case of a future zombie apocalypse. It has also prepared a long list of do’s and don’ts for the residents to keep them safe in such a situation. The list also recommends preparing an escape route for the family members. A physician named William Thornton wished to zombify USA’s very first President – George Washington when he died in 1799 from pneumonia. The physician asked the president’s family for their permission to conduct various experiments to see if the late Washington could be brought back to life. One such experiment involved bringing Washington back to life by injecting lamb’s blood into his circulatory system. 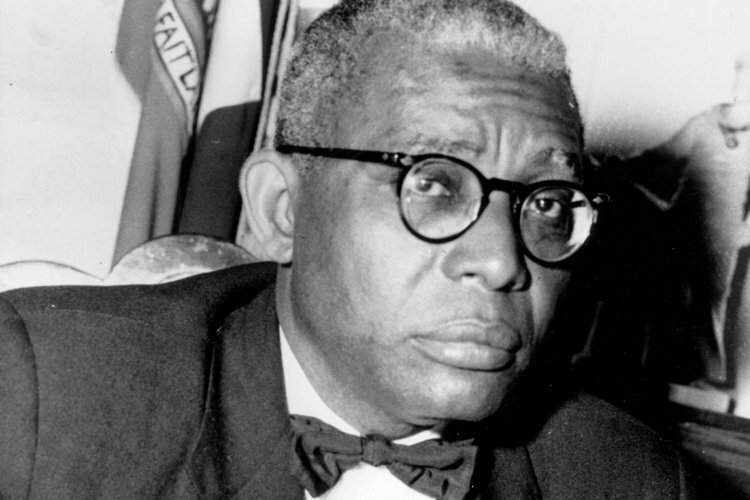 Most Haitian history books mention about it’s most hated dictator named François ­Duvalier or Papa Doc not only because he bought misery and death to the people, but, also because he was believed to have raised an army made entirely of zombies. It was believed that the dictator raised his own army of zombies which he named Tonton Macoutes who carried out his coups and other bloody jobs. It was a brutal army made of walking undead. The zombies, it seems, have a deep rooted historical background, not restricted to Africa, but also other cultures as well. The concept started out entirely to signify human suffering and the societal wrongs of those times. History of zombies, as presented above, will make you wonder whether the predicted ‘zombie apocalypse’ is a hoax or just another bitter truth we all have to confront some time or the other.